single inverter would be covered a plastic bag ,and then put it between two EPE buffers , last put it in a small carton ,this is way to pack one unit . Shipping: by sea, or express like UPS, DHL, FedEx...if we deliver a lots of inverters ,we could use a outer larger carton to pack it ,and cover PE film to protect goods. Xiamen export port is the nearest to our factory. 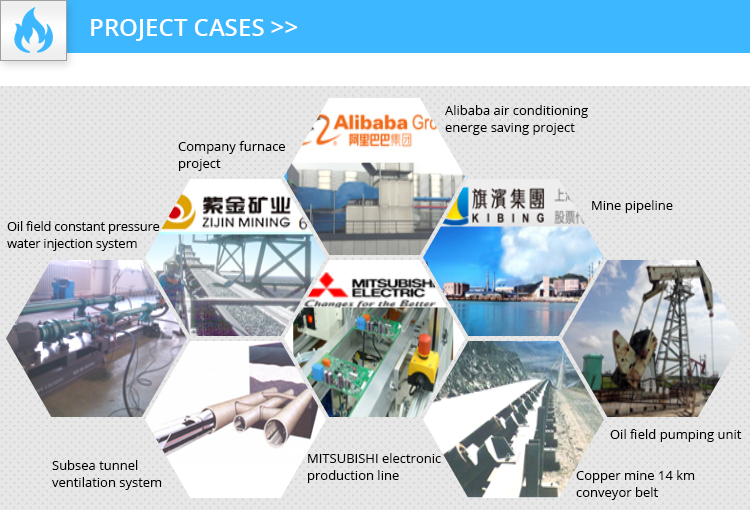 1.We will offer the development services of specific field specialized products based on the strong technical power and the advanced product development platform. 2.All of the Sanch products are offered with national wide warranty and 18 months of free guarantee. 4.Having international express partner(DHL/Fedex),who can help you to deal with the delivery process if needed. 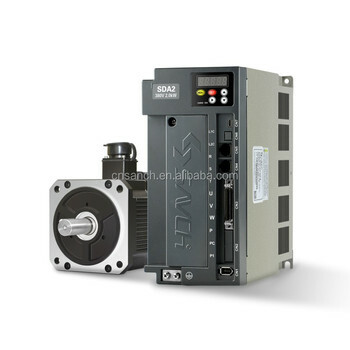 Yes,we have 10 machine lines and more than about 1000 workers and have 12 years experiences in ac servo drive and ac servo motor . 2.What is your supply capacity? The annual output of the factory exceeds 1000,000 sets. 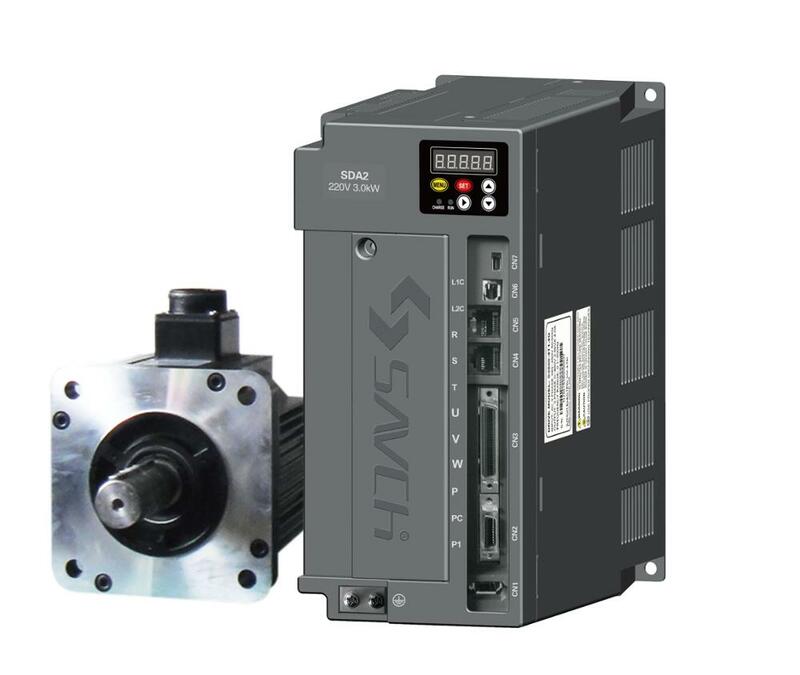 Our company specialized in general inverters, high performance Vector inverters/inverter for elevator/lift, dancer & winding control inverter,high speed frequency inverter, Fan & pump inverter, asynchronous Motor servo drive, servo, synchronous servo, AC servo motor positioning system Industrial touch control panel, industrial touch panel all in one machine, Electrical power regulator (power controller), counter/revolution meter /different kinds of intelligent operation instruments etc. 4.What is the payment of your product? 5.Is there any discount ? The discount will depend on the quanlity you purchase. 6.Is there any manual operator? 7.How do you control the quality? 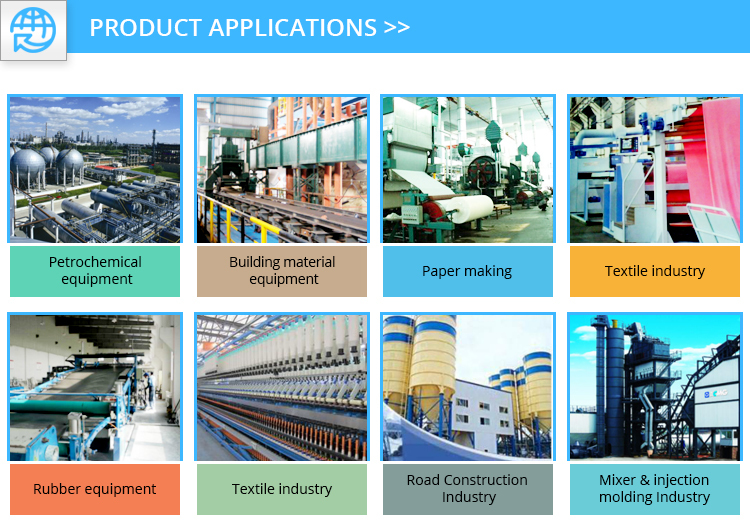 Sunshine is a factory of electric equipment for 12years,with the strength of high quality and competitive price.Two optional quality material,one is local made 100%pp,the other is imported.Material and Accessories Inspection upon arrival,in line control on each step,general inspection and fixing before packing,third party inspection acceptable. 8. What kind of certificates you have? 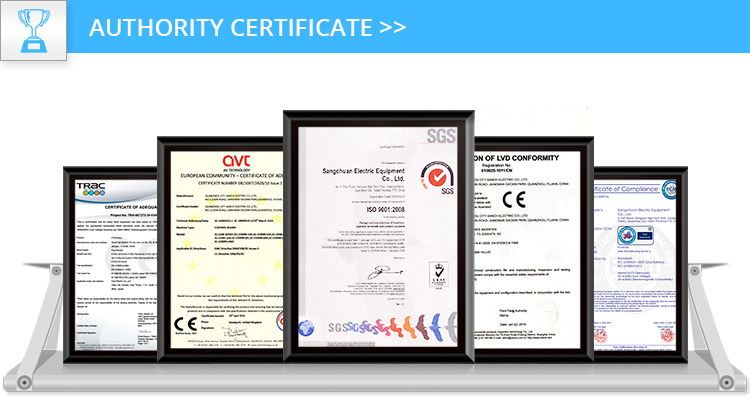 We have got the CE & ISO in 2004. 9.Can you send us samples? 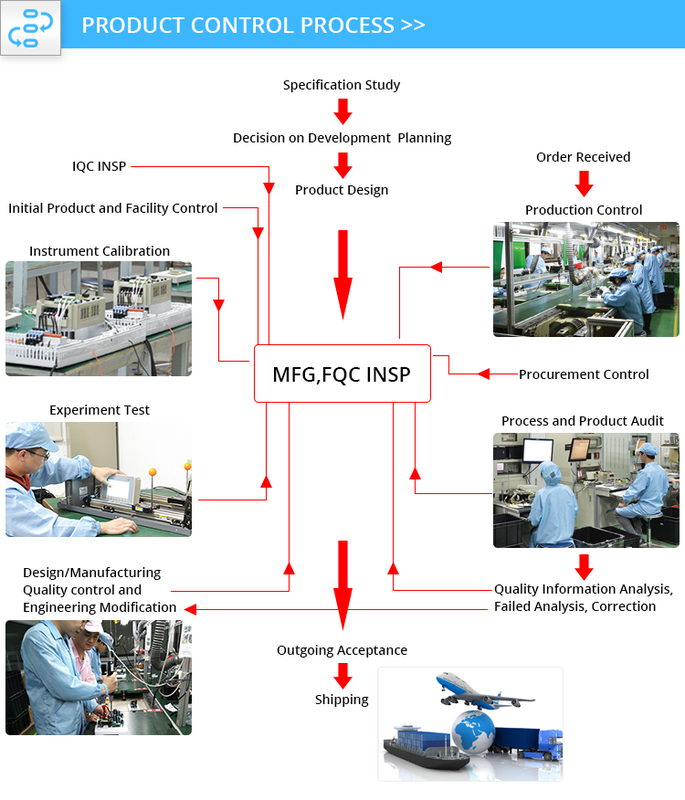 No MOQ,all the MPQ of product is ONE,you can release your order with the flexibility quatity. All the product are packaged with Single by buffers and single small carton, but lots of goods by bigger carton and cover PE film. We have international express partner(DHL/Fedex),who can help you to deal with the delivery process if needed. We export to the USA,South America,Europe,the Middle East,Asia,Africa,etcs. In Chinese, we have established dozens of service centers and more than 100 distribution agencies. In order to develop the international market,we sincerely invite global customers to join SANCH. 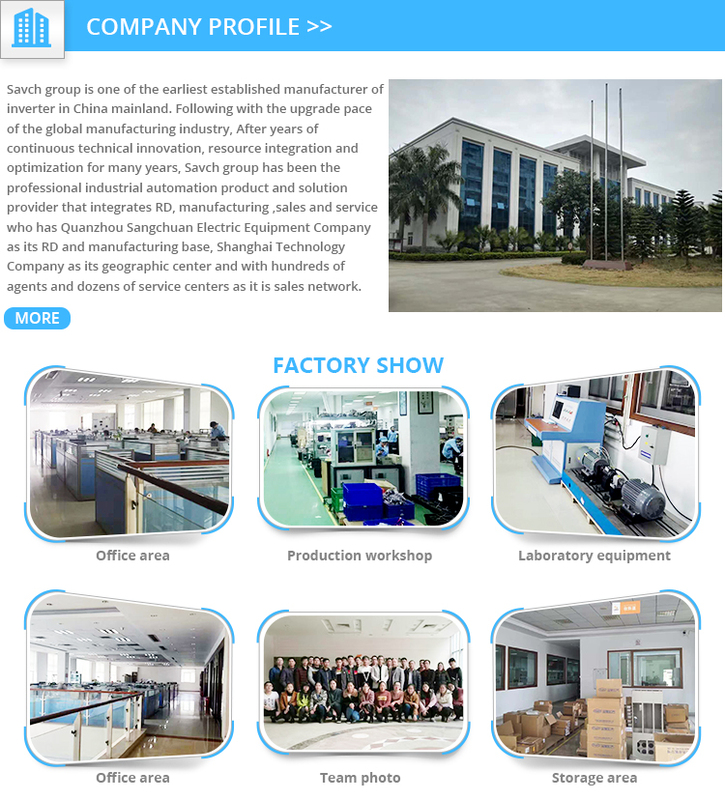 Quanzhou Sangchuan Electric Equipment Co., Ltd.